If you can’t come to Austin, we can come to you. This may be beneficial to your organization if you have many people you want to certify at once. This is a 2-day class that covers the same material as our Austin class. Cost: $8,000 plus expenses and each participant must purchase a Facilitator Kit at $500 each. Facilitate higher levels of collaboration and productivity with this emotional intelligence assessment. 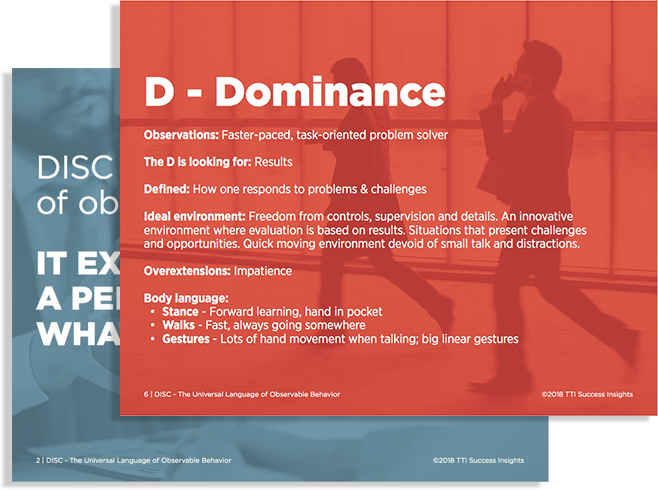 Help your team communicate better and build culture with this online assessment of behavioral styles. 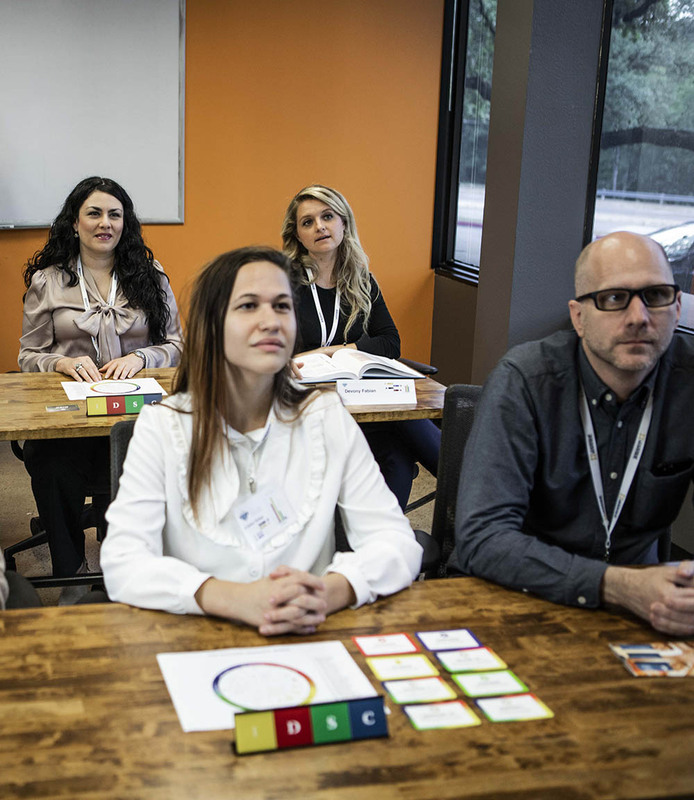 Every quarter we host a training seminar in Austin, TX. This seminar is designed to certify you as a DISC trainer.